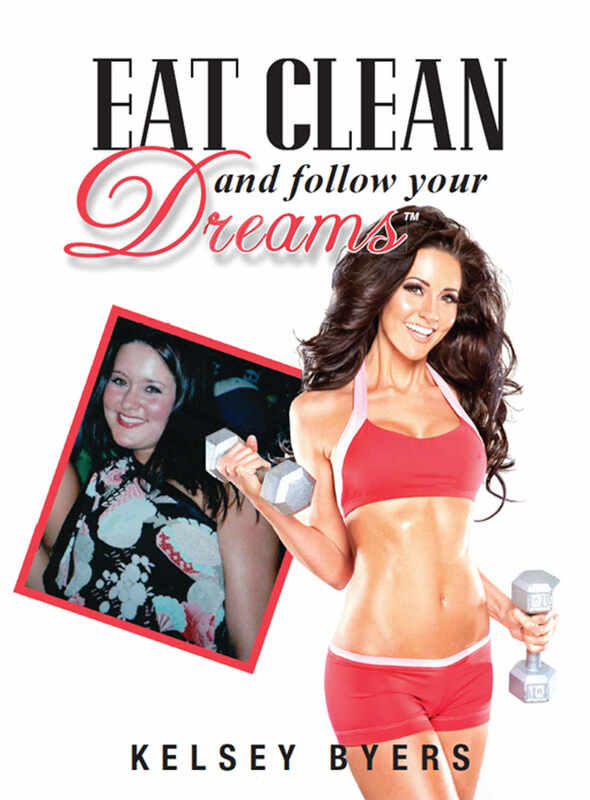 Targeted at women across the nation, Eat Clean and Follow Your Dreams is the perfect tool to begin a path of living healthy and maintaining a positive outlook. No matter your age, it’s never a wrong time to take control of your life, lose weight, and live your dreams. Incorporating a universal message of positivity, hope, and inspiration, this priceless new book will encourage women everywhere to achieve their best bodies through proper nutrition and exercise.